Germany’s defense minister told troops stationed in Afghanistan that they will remain in the war-torn country indefinitely. The statement follows Berlin’s decision to ramp up troop numbers. 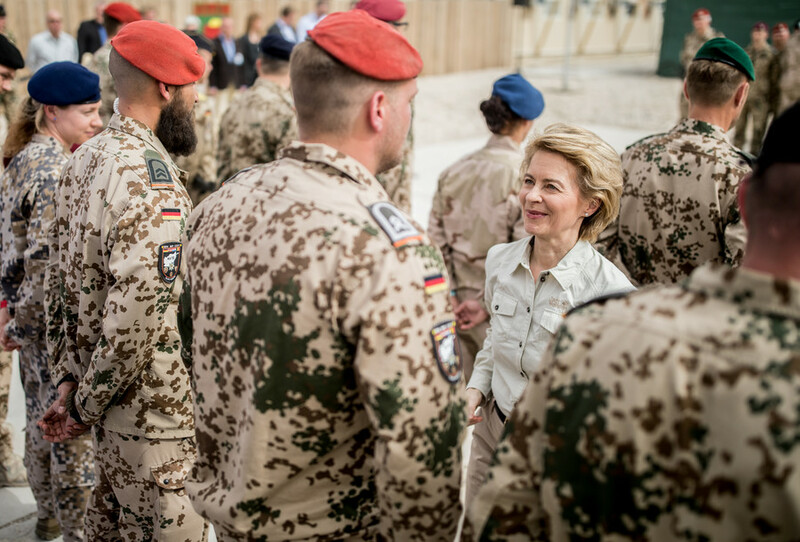 "It is not a question of a time frame that must be stubbornly stuck to," Ursula von der Leyen told German troops during her visit to the Bundeswehr military base in the Afghan city of Mazar-i-Sharif on Sunday. 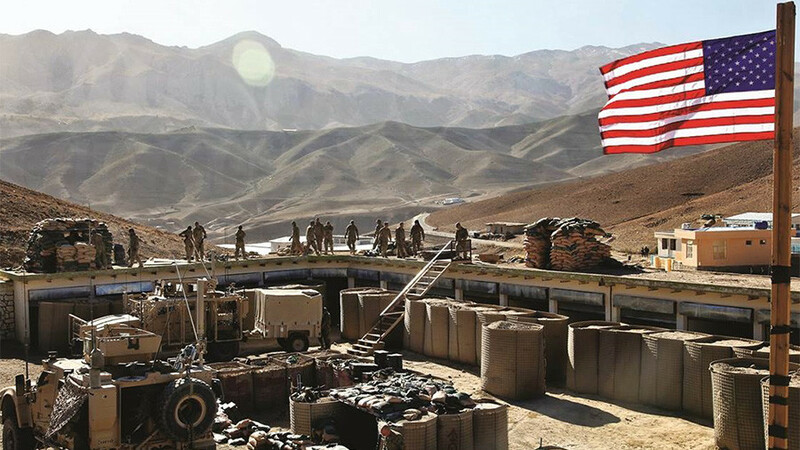 Citing Afghanistan’s deteriorating security situation, von der Leyen asked German soldiers for “patience and staying power” until local forces are ready to shoulder full responsibility for their country’s security. Her remarks come just days after the German parliament decided to prolong the Bundeswehr’s mission in Afghanistan and increase the number of troops stationed there from 980 to 1,300. Germany’s newly-minted coalition government has also vowed to increase military spending by more than $12 billion over the next four years. 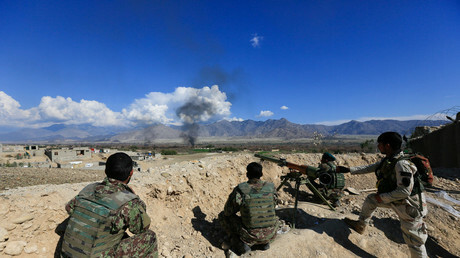 Germany’s decision to double down in Afghanistan comes after similar policy moves in Washington. 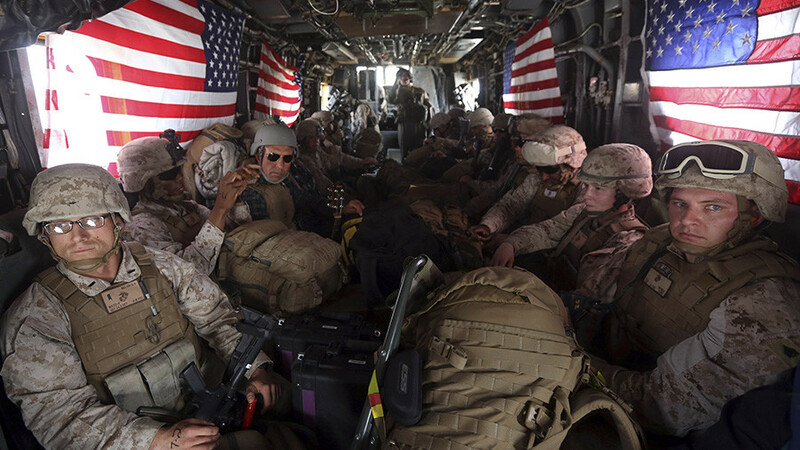 President Donald Trump stated during his first State of the Union address that "new rules of engagement" have been in force for some months inside Afghanistan, adding that troops would no longer be "undermined by artificial timelines." 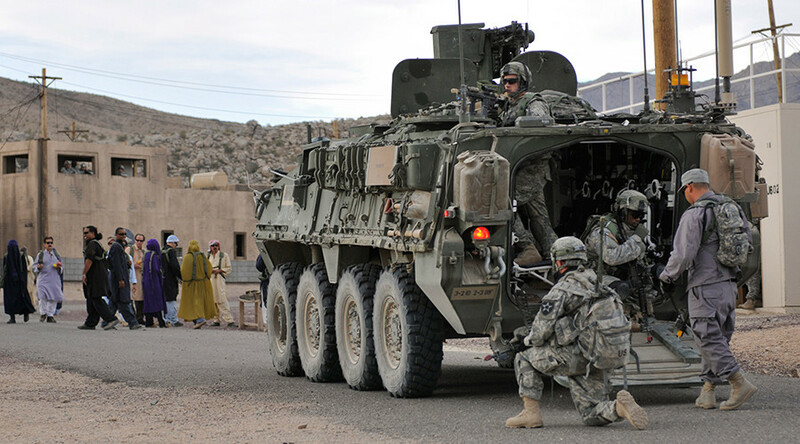 Last month an estimated 800 US soldiers arrived in the country to help with training and advising Afghan forces – adding to the nearly 15,000 troops already stationed in Afghanistan. 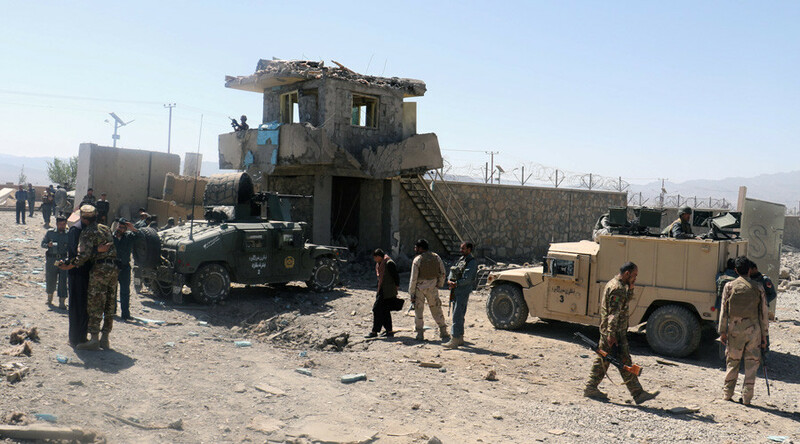 The Pentagon says that the Afghan government fully controls 56 percent of the country’s territory. According to a BBC study published in January, the Taliban is currently “active” in 70 percent of Afghanistan. 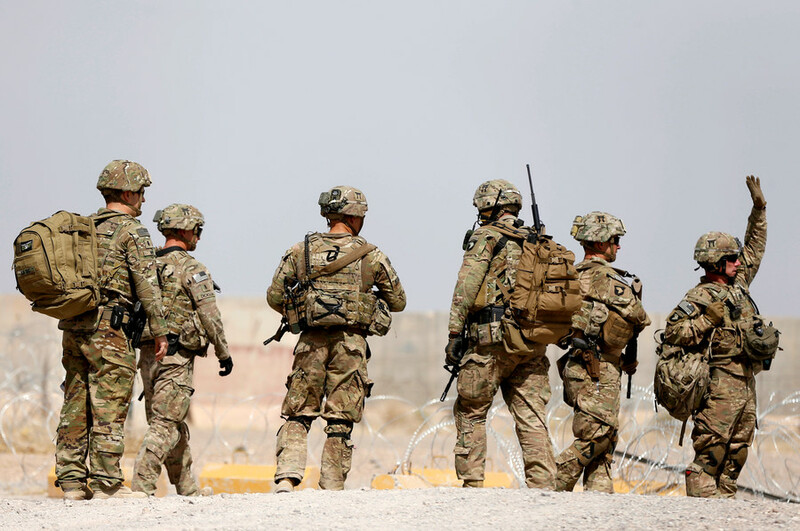 Last month, the Taliban released an open letter addressed to the American public, warning that unless Washington agreed to begin peace talks, the war could continue for 100 years with no decisive result.